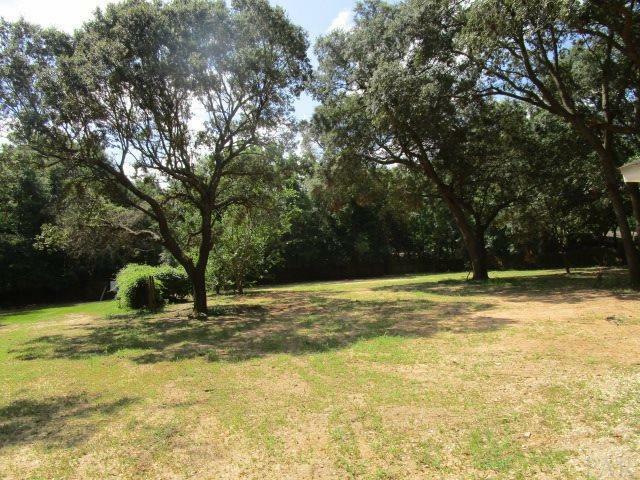 Cleared residential 1/3 acre (approx.) lot that faces Holley St. This parcel can be purchased separately or included with Lot 72 MLS #540532 and MLS # 528004/5553 Mulat Rd. This is Lot 71 which is located at the rear of 5553 Mulat Rd. and is perfect to build your future dream home! Lot is close to Avalon Blvd to interstate access. Buyer & buyers agent to verify all property information & details for themselves.